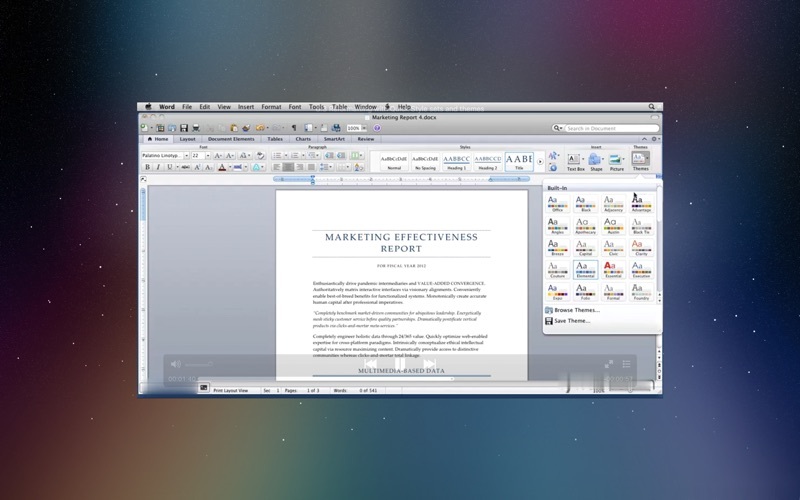 In Word for Mac 2011 Essential Training, we show how to create, format, and print a wide variety of documents in Microsoft Word 2011. 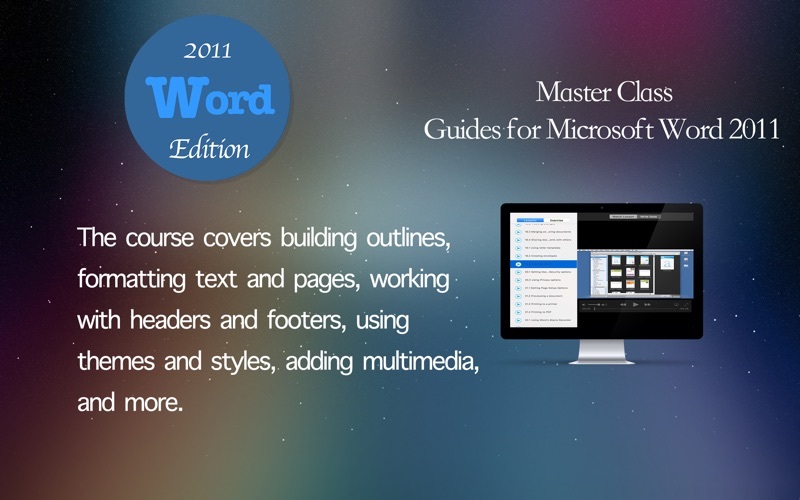 The course covers building outlines, formatting text and pages, working with headers and footers, using themes and styles, adding multimedia, and more. 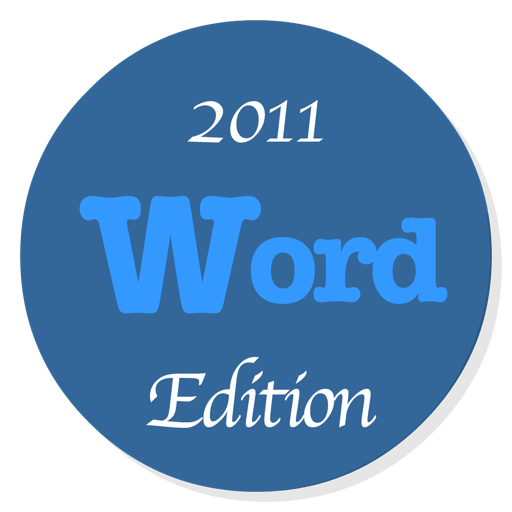 It also shows how to customize and automate Word 2011, including how to record macros. 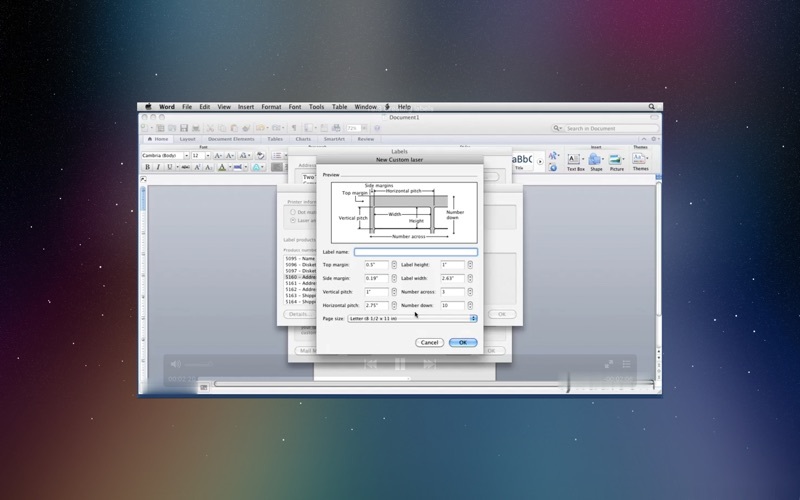 Exercise files accompany the course.